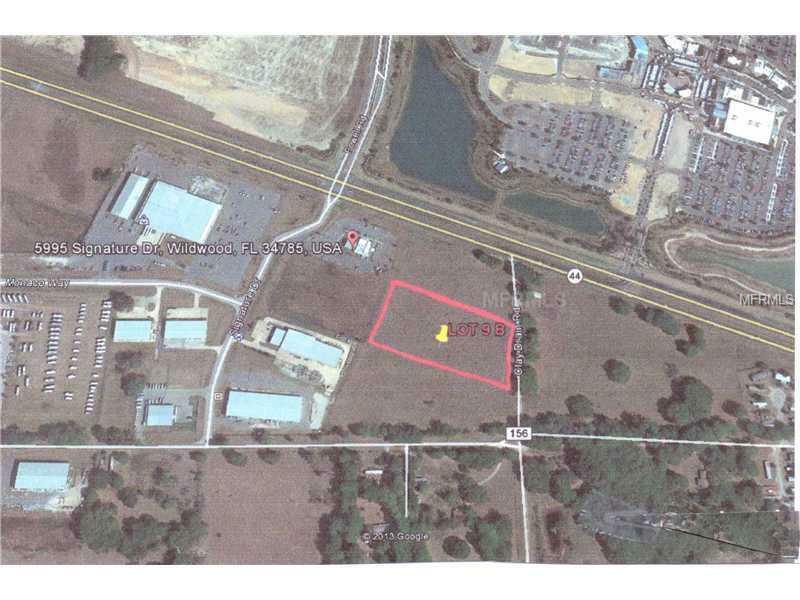 Highly Sought-After Commercial Building Site/Acreage Located Directly in Front of Premier Retirement Community "The Villages" Newest Third Downtown Location, Country Themed "Brownwood". Cleared 3.27 Acres Site Located Within Wildwood City Limits Near Signalized Corner of Busy SR 44 & CR 179, Existing Off-Site Retention Already in Place, Access to Sewer, Natural Gas, Water, & Public Utilities. Owner Financing Available!